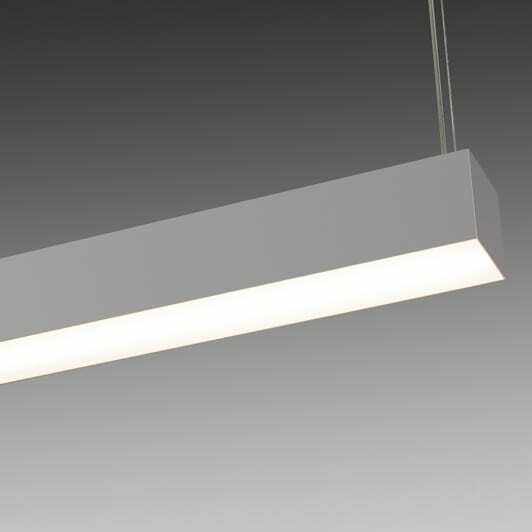 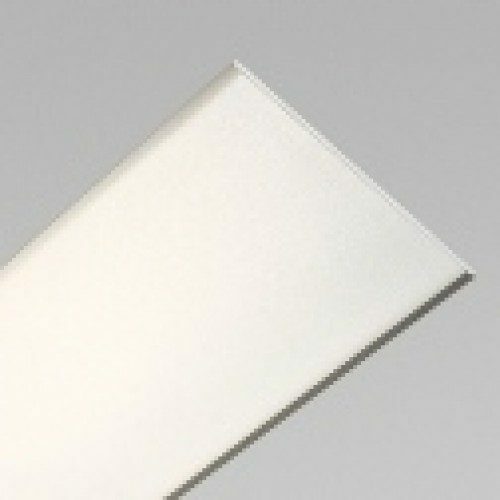 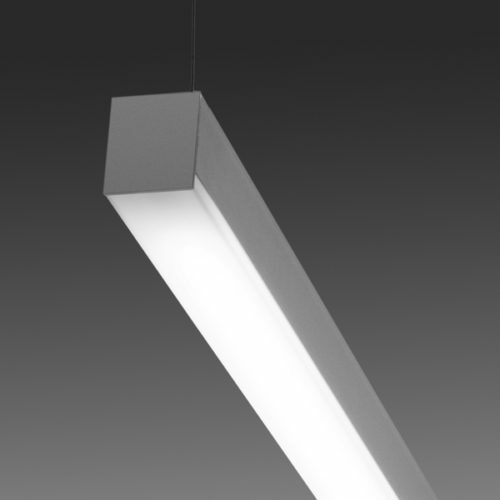 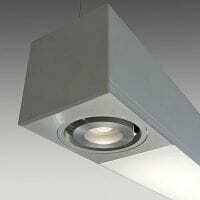 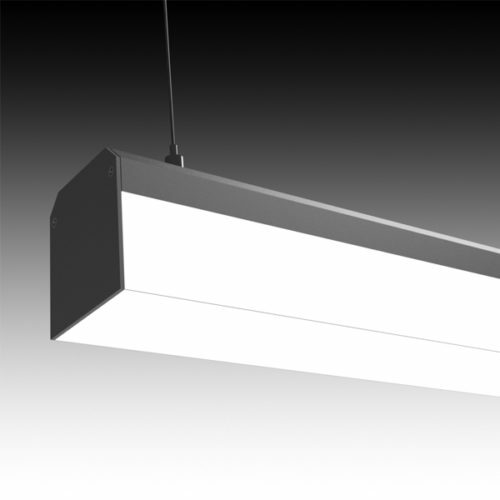 LIGHTPLANE 5″ – The Lightplane 5″ series is a 5″ suspended or surface mounted fixture. 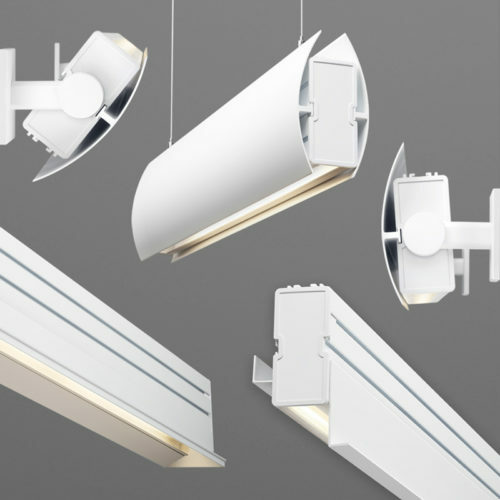 The LP5 can be installed both vertically and horizontally to form continuous or individual rows. 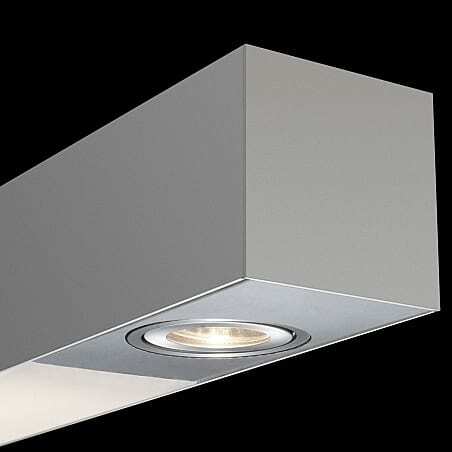 Downlights can be incorporated into the luminaire as well. 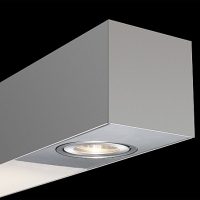 LED with Integral Driver.